A classic mix of award winning pizza and authentic Italian cuisine with an inviting family atmosphere and friendly staff. It's no wonder Pizza Time Caffe is a staple in Parkland. 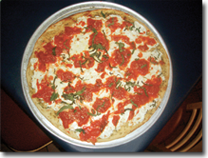 Since opening our doors in 2004, Pizza Time Caffe has developed the reputation as the indispensable neighborhood eatery drawing regulars with a family casual atmosphere, live entertainment & great food. 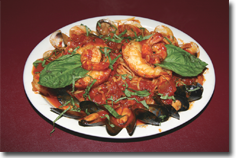 From our famous Margarita Pizza to our savory Penne ala Vodka, we prepare all of our food daily with the best and freshest ingredients. We also have an extensive menu that includes our signature panini sandwiches, fresh veal, chicken, seafood, and pasta dishes and much more! 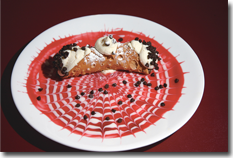 One visit to our al fresco Mediterranean style dining room or our colorful takeout counter with your favorite cooks and staff and all their "personalities" ready to meet all your needs and you'll understand why our guests in fall in love with Pizza Time Caffe and keep coming back for more.